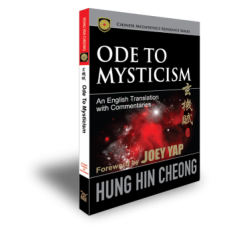 One of the Four Poems of the ancient times, the classical text of Xuan Ji Fu is now translated with detailed line-by-line commentaries for easy absorption and reading. 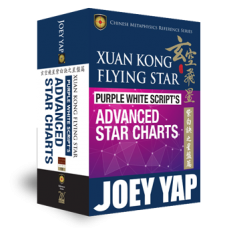 A definite must-have reference for any serious student or practitioner of Xuan Kong Feng Shui. 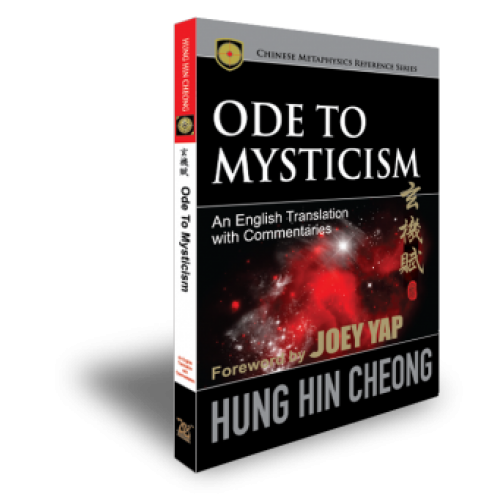 The meaning behind this ancient text is revealed, with clear explanations, charts and diagrams given as supporting material. 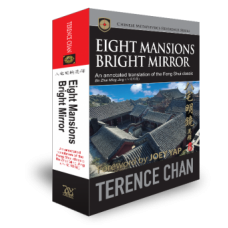 Xuan Ji Fu can be angled from the language of Eight Mansions Feng Shui as well. 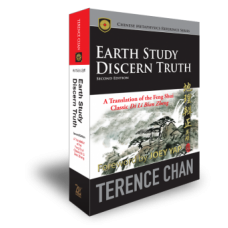 Balance your own view with this insightful founding.